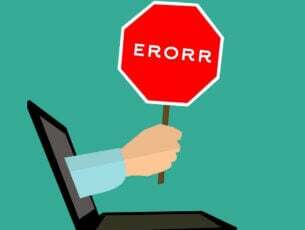 It is being reported in various outlets that Microsoft has released a new update for the Windows 10 version 1809. Read on to find out if the saga about one of the biggest update failures in recent times is ever going to finish. So, to be clear. 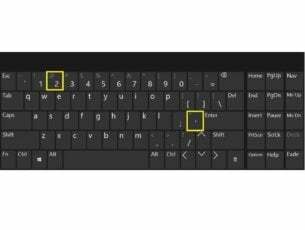 This is a Windows 10 update for KB4469342 , which was an update for KB4464330. 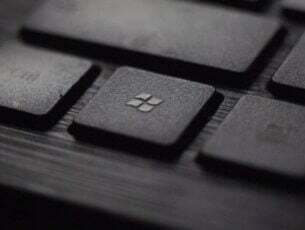 Microsoft told users of the KB4464330 update in this announcement. 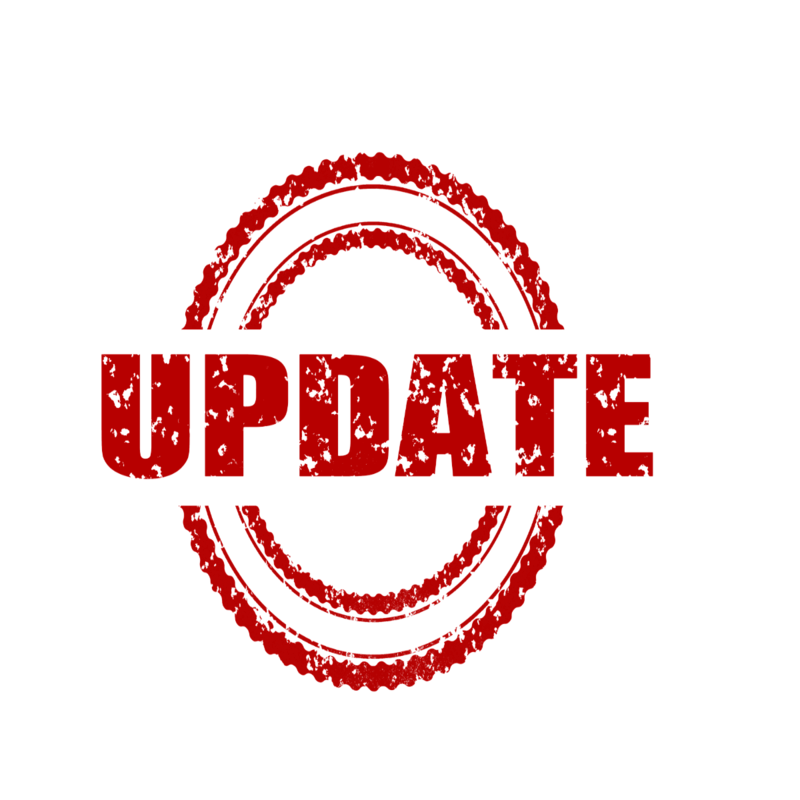 And now it appears we are going to have another update, to update the update of the October 1809 update. Just to be clear. This new update, which will almost certainly include more fixes for the aforementioned October Update, has not been rolled out to the general public, for obvious reasons. However, with the help of the Insider ring, rumours are circulating that Microsoft hopes to get this update out as quickly as possible. As there is not even a KB, we cannot confirm what will be included in this release. And because of that, what the known issues will be, if any. 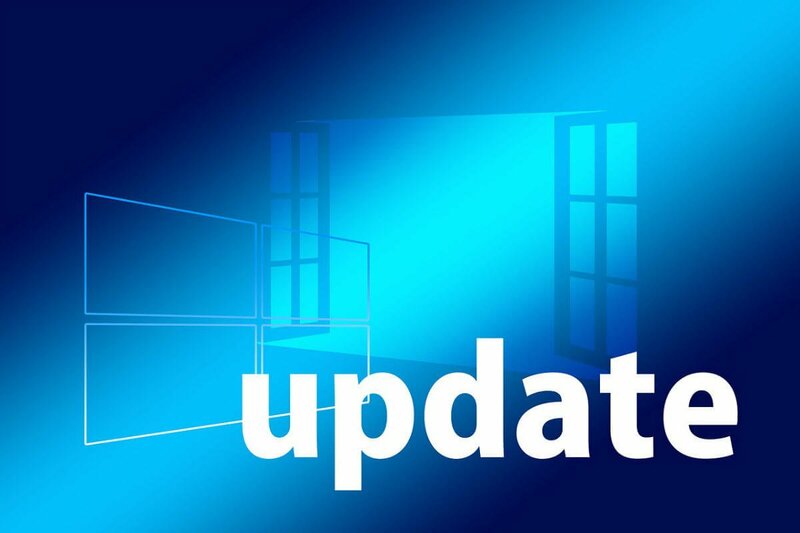 We also cannot confirm when this Windows 10 update will be released, but at the time of writing (November 27, 2018), time is running out to get an update in before the next Patch Tuesday, that will happen on December 11. The problem is that Microsoft needs to be careful here. The October update has turned into a recurring nightmare, with the fixes for the update needing fixes as well. Worse is that even with Microsoft’s Insiders, it is members of the public who are finding these problems. What Microsoft needs is to release a Windows 10 update that doesn’t cause any problems. That would make a nice change.